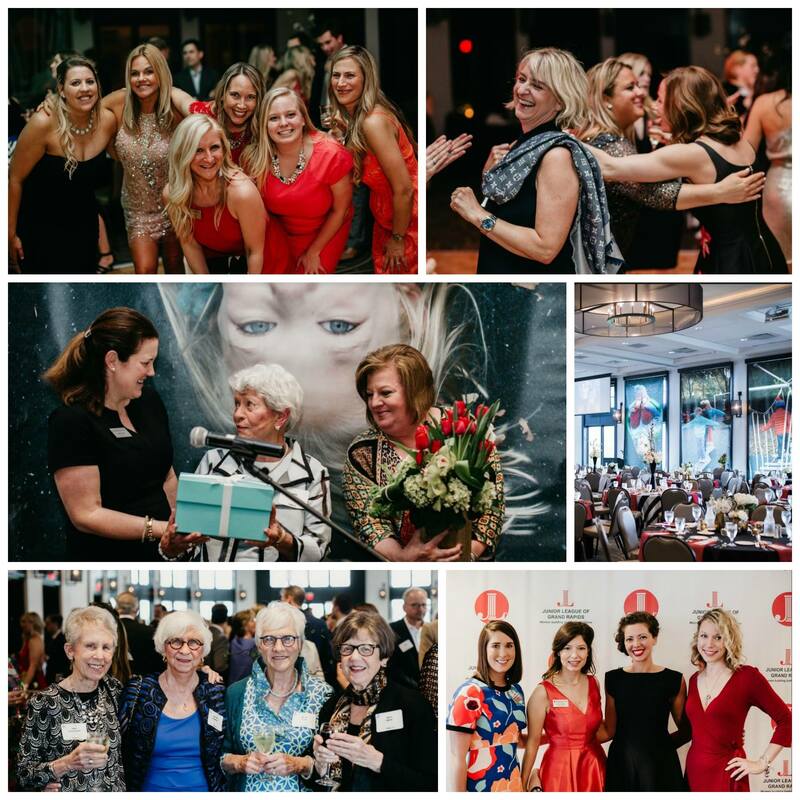 Purchase tickets to the 2019 Junior League Gala by April 22nd here! 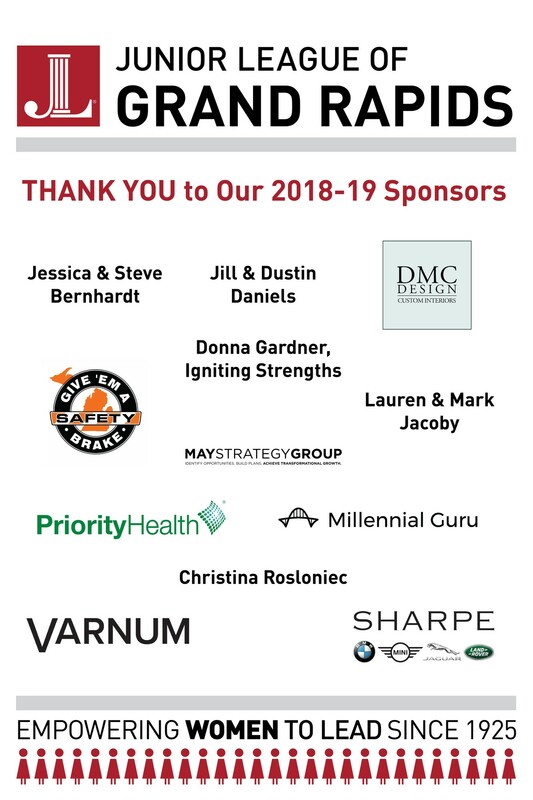 Click here to become a SPONSOR of the 2019 Junior League Gala. 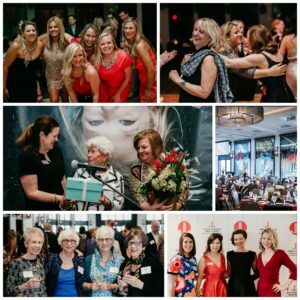 Click here to DONATE to the 2019 Junior League Gala. For over 90 years, the Junior League of Grand Rapids has worked to better the community through volunteerism and fundraising efforts focused on improving the state of children’s physical health in our community. Funds raised through the Gala are critical in supporting key programs such as Kids in the Kitchen and Wellness Adventure Yards. The Junior League spirit of community betterment is embodied in this year’s Gala honoree, Louise “Punky” Edison. 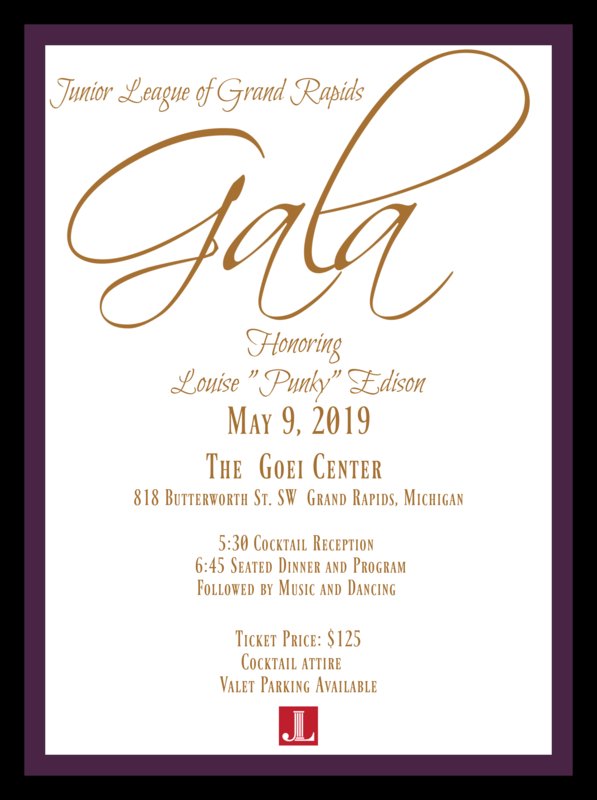 We honor Punky for her incredible contributions to both the Junior League of Grand Rapids and to the greater Grand Rapids community through her involvement in Gilda’s Club, Grand Rapids Ballet and the West Michigan Center for Arts and Technology. To view photos from previous Gala events, please visit our Facebook page.